China is becoming a significant market for imported goods, driven by consumers’ growing desire for a lifestyle upgrade as their incomes rise, according to a report out Wednesday. 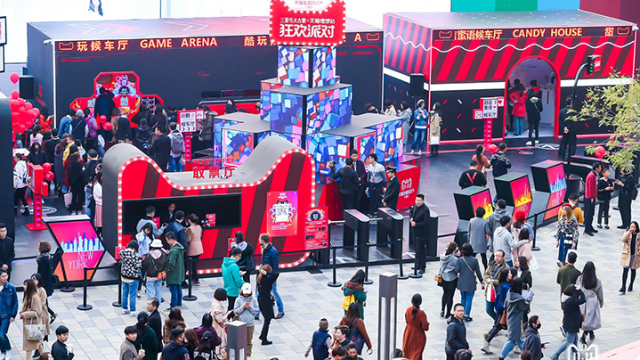 The report, a joint effort by Deloitte China, the China Chamber of International Commerce and AliResearch, noted robust economic growth in China has added to the numbers of middle-to-high-income consumers. 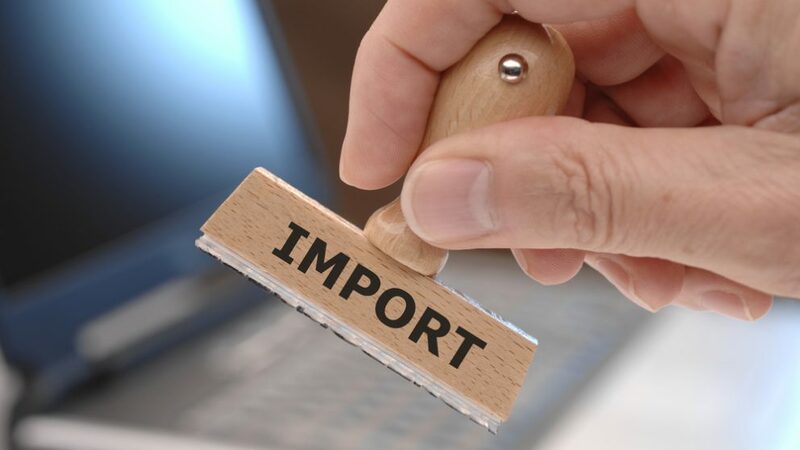 Those consumers tend to be more discerning about what they purchase and are turning to imported goods, which are generally perceived as higher quality alternatives to domestically produced goods, the report said. Economic stability, along with sustained infrastructure improvement and “constantly enhanced consumer goods” underpin “the continuous release of consumer demand potential” in China, the report said, making the case that China is now an increasingly important consumption-based economy. 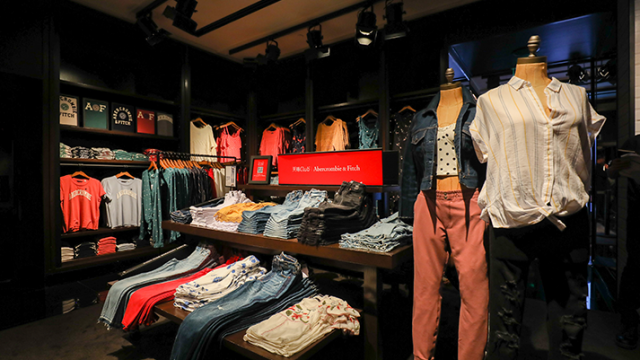 Bolstering the case, the report said total retail sales of consumer goods in China last year hit RMB36.6 trillion, a 10.2% rise over a year earlier. That total accounted for a quarter of total global retail sales. Specifically, food, mom and baby products, cosmetics, watches, glasses and jewelry are top categories for imported consumption, because Chinese consumers place priority on food safety, product quality and design, the report said. Even in areas, like electronics, where imports are decreasing because of more domestically made choices, there’s still strong demand for imports that differentiate themselves from Chinese products, such as photographic equipment, water purifiers and robotic vacuum cleaners, categories where demand for imports has yet to be satisfied, the report said. 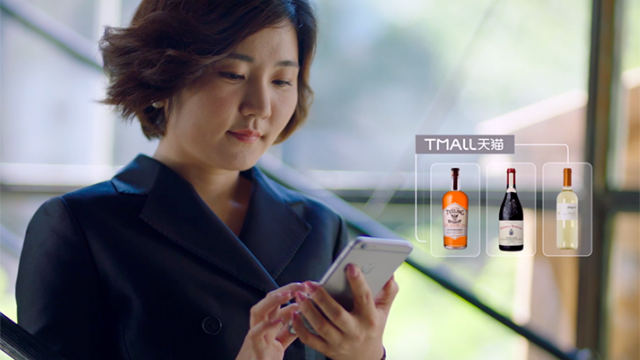 Alibaba has played a paramount role in building crucial cross-border e-commerce infrastructure in China. For example, fulfilment time has been reduced by half in just three years, with the average delivery time from bonded warehouses going down to 4.5 days in 2017, from 9.2 days in 2014, according to the report. 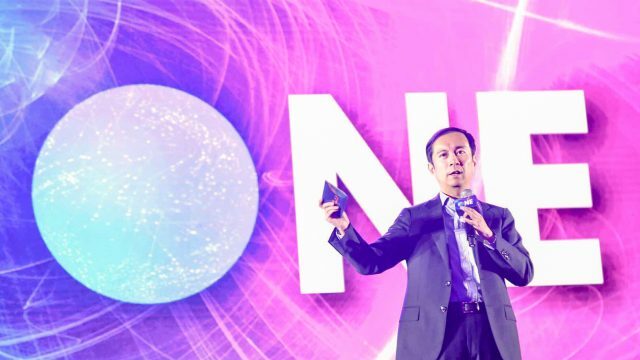 That opens up opportunities for foreign brands and companies to engage in more digitization of their operations and full “New Retail” partnerships with platforms, like Alibaba’s Tmall. Those collaborations can help international brands construct their long-term strategies for the China market.